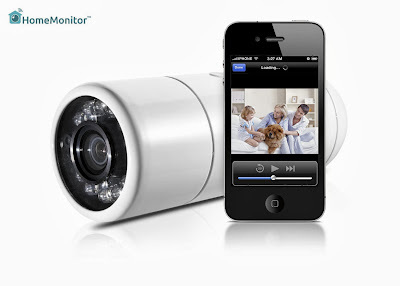 To keep your home safe and secure, we have this collection of 'Coolest Home Monitoring Gadgets' from all over the world. 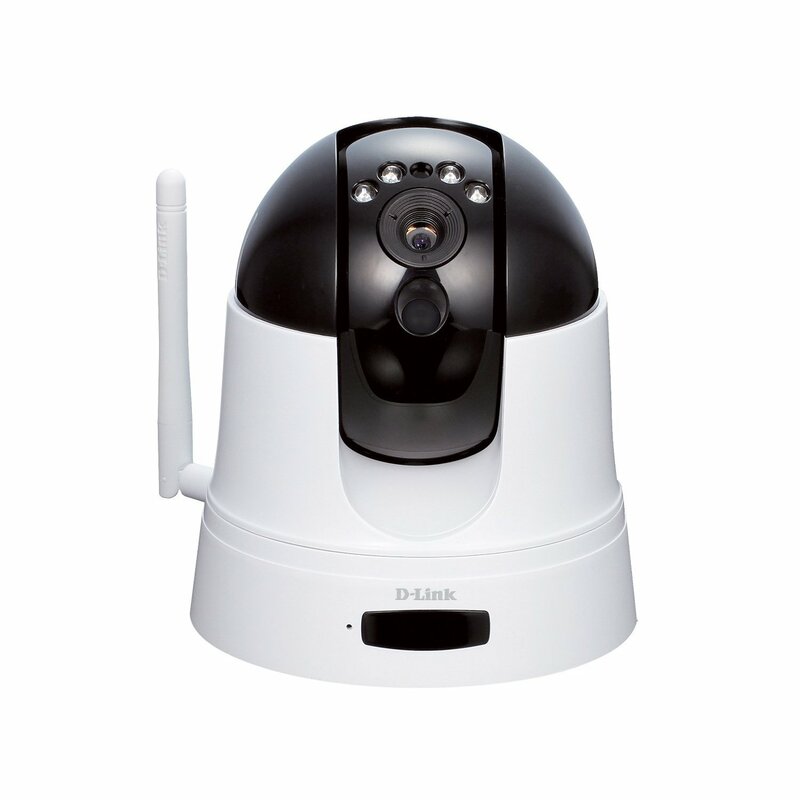 Blink: Blink is an affordable wireless monitoring system that features HD video technology plus temperature and motionsensors. As soon as it detects anything moving, video starts recording and an alert is sent to your smartphone, so you can see exactly what caused the alert and decide how to react. And Live View mode from your smartphone lets you take a look at your place in real-time. 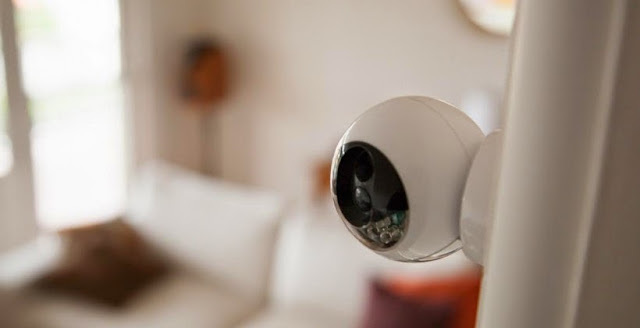 You can create your own system that covers your entryways and windows, monitors the garage, or keeps a watchful eye over the kids' rooms and more. 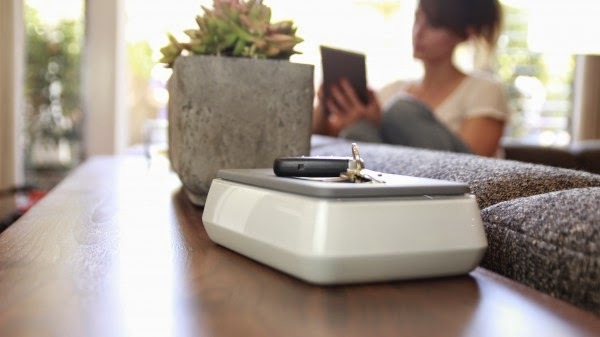 Point: Point connects to the Internet through Wi-Fi and listens to the sounds of your home, senses what's in the air and lets you know if anything is wrong. 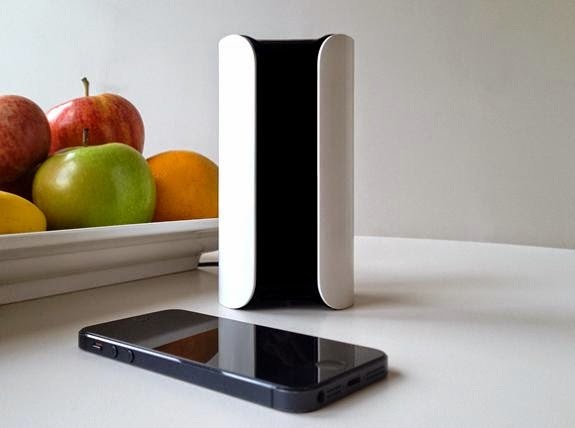 Canary: Canary is a complete security system that adapts to your home over time and sends intelligent notifications with HD video directly to your smartphone. 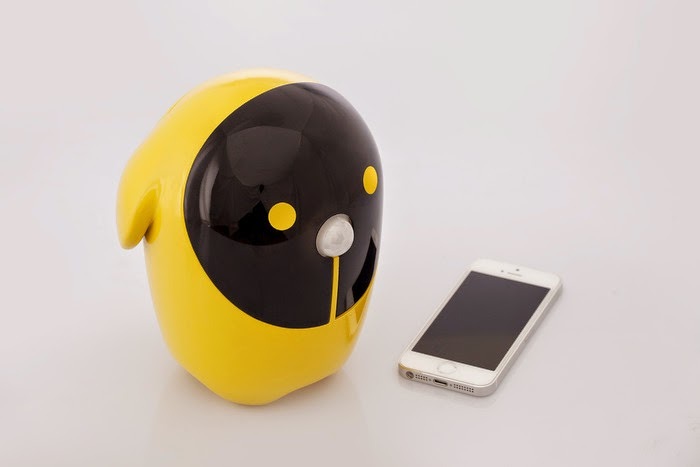 It alerts you when it senses anything out of the ordinary and can be controlled entirely from your iPhone or Android device. Fizzly: Fizzly is a tiny wearable smart tracker that works with your smart devices allowing them to sense what happens in the real world. 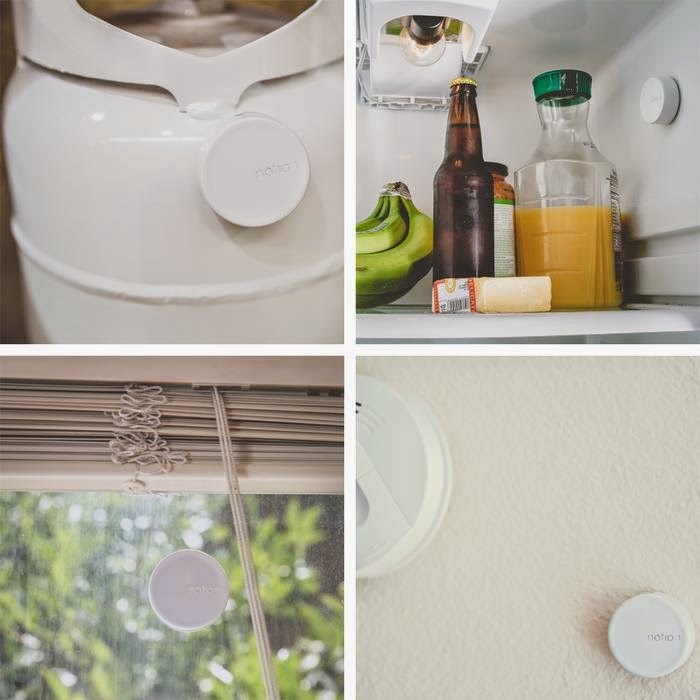 Just wear Fizzly or stick it to any object you like and open its app and know what's happening around. For instance you can stick it to your Skateboard, open the Fizzly Skate app and start recording your moves in real time. 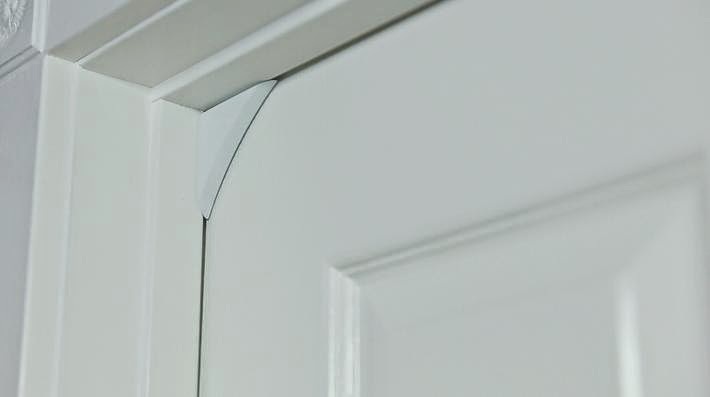 Or you can stick it to the door and customize what happens when it will be opened. You can do a lot more, thanks to the Macro App. WowWee Rovio Wi-Fi Enabled Robotic Webcam: Using this device you can access your home from anywhere in the world. See and hear exactly what Rovio sees and hears, using its interactive audio and video that streams from Rovio directly to you. With stored location points Rovio can navigate itself around the home. ADT Remote Home Monitoring: Use your smartphone and ADT remote home monitoring to see the status of your alarm, adjust your thermostats and lights, and view security camera details. If there's an incident at your home, you'll automatically be contacted by email, text or cellphone. Korner Home Security: This security product for your apartment or home comes with Tags that stick easily to your door or window and a Fob that connects to your Wi-Fi router. When an intrusion is detected by Tag, the fob emits a piercing screech and also alerts you through a mobile app. Its compatible with Android and iOS devices. SwannOne: SwannOne is a smart home solution that allows you to gain access to home devices from just about anywhere. 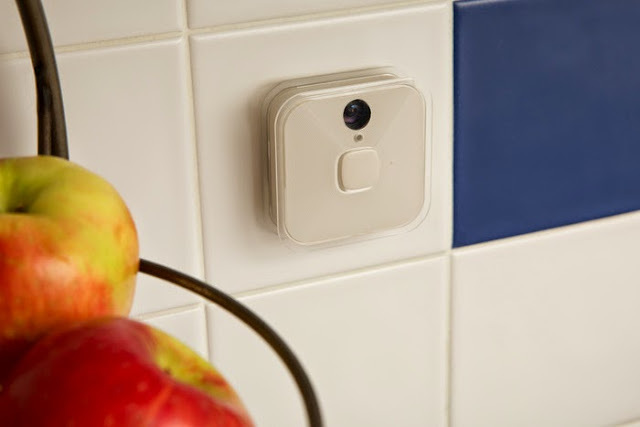 It features home and away modes, scheduling rules for lighting, heating and locks, and more. 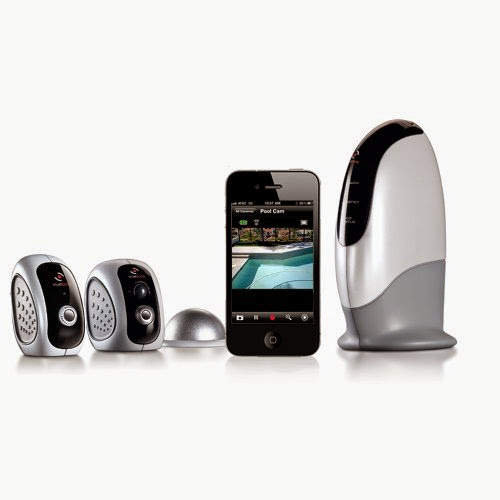 Smarthome Device: It is smart-home security device that uses your spare smartphone and turns it into a smarthome device. 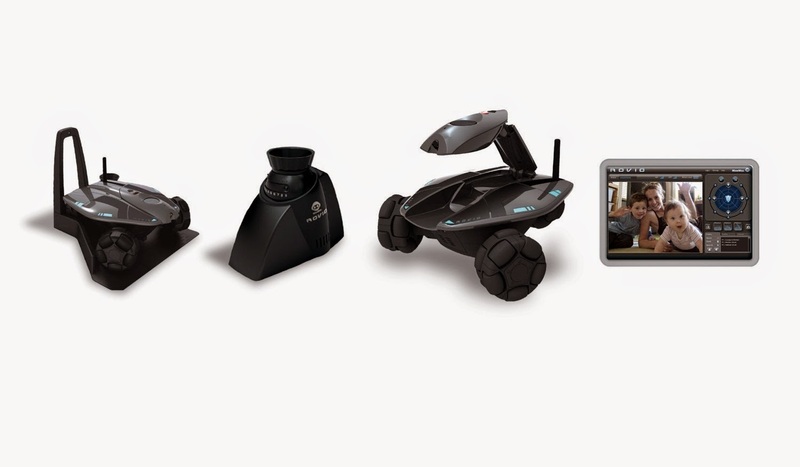 VueZone's Remote Video Monitoring System: It allows you check-in anytime with wireless remote video viewing from anywhere from your iPhone or Android device. 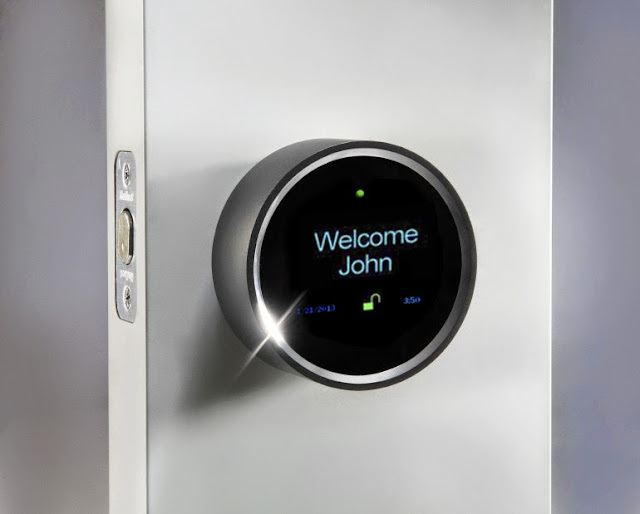 Goji Smart Lock: This smartphone controlled smart lock automatically sends you an email alert with a photo whenever someone opens it. D-Link Cloudcamera 5000: The Cloudcamera 5000 lets you monitor your home or business--anywhere, anytime--on your notebook, smartphone or iPad. Wi-Fi Wireless Video Monitoring Camera: This monitoring camera is bandwidth friendly, and it doesn't constantly use Internet bandwidth and streams when you need it to.